Deepak Tailor is the founder of LatestFreeStuff.co.uk and LatestDeals.co.uk. He started his first internet website aged just 16, by his university graduation he had over 70 websites. With his firm pursuit in 100% automation and outsourcing he managed to travel to over 24 countries in 1 year, launch his own book teaching people how to live for free and it got to #1 in the Amazon charts. 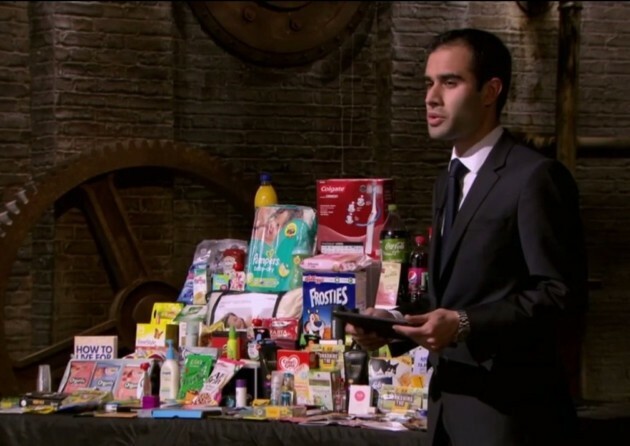 Today, his websites now attract over 800,000 visitors a month and one of the sites has even featured on the BBC TV show “Dragons Den”. I’ve known Deepak for years and I’ve been looking forward to interviewing him for a while. Having him on the show gives me the opportunity to ask him all of my stalker-like questions without seeming too creepy, I hope. I knew Deepak before all of his success, and it hasn’t changed him one bit. He’s humble, respectful and keen to share everything he’s learned, I mean everything. Every time I have a problem, I just Google my way out of it.